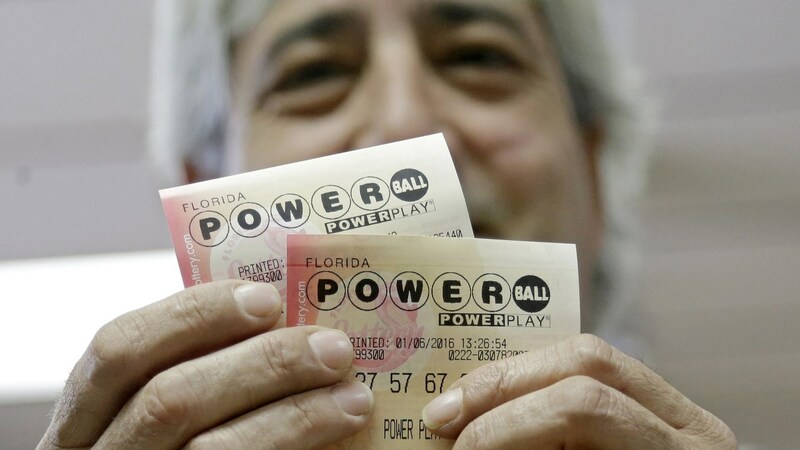 NEW YORK CITY (WABC) -- If you have yet to buy your tickets for Wednesday's huge $500 million Powerball lottery drawing, where you buy your ticket could make the difference. Eyewitness News reached out to the lottery offices in New York, New Jersey and Connecticut to see which retailers have been the luckiest, with either yielding the most number of winners or biggest winnings overall. The New York Lottery said Yonkers Grocery and Convenience at 795 Yonkers Ave. sold a $5 million scratch-off winner in January of 2015 and a $106 million Mega Millions ticket in October of 2015. The same store sold a $1 million scratch-off ticket in September 2014. We don't have any historical data yet from the New Jersey lottery, but there were seven winners in Saturday's Powerball drawing who matched four white balls and the Powerball. The Texas Lottery said that if there is no winner in Wednesday's drawing, the jackpot is expected to reach a record-breaking $675 million for Saturday. What method do you use to buy your tickets or pick your numbers? We'd love to hear about it. Tell us in the comment section below.